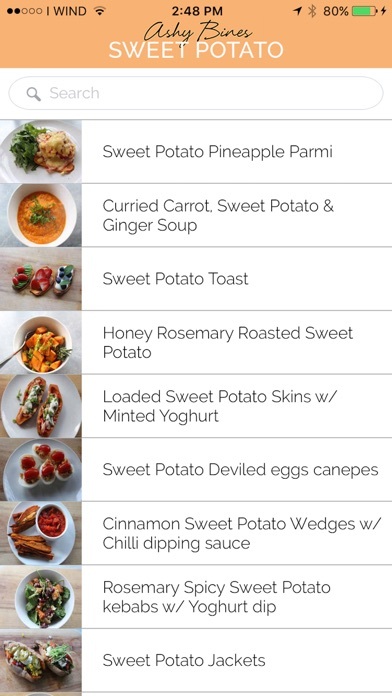 I have put together 101 of my favourite Sweet Potato recipes in a brand new Recipe Book that will blow your mind. Even better, Ive managed to put them on an APP which is available to download instantly to your phone or tablet. You can read the recipe and look at the pic or you can press play and make it along with the video to help you. Good Carbs have never tasted this good! I have cooked 3 recipes already and everyone has been too due for! 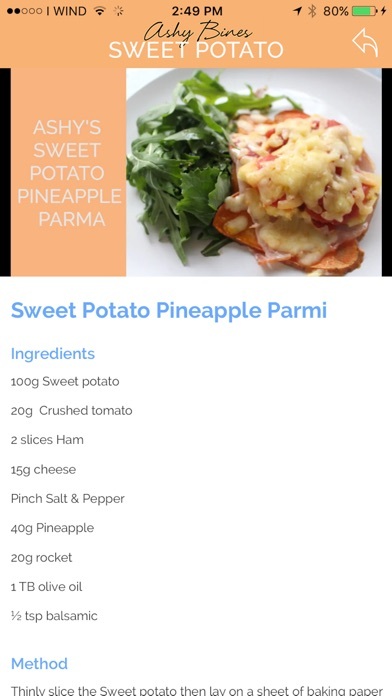 Videos and written instructions on each recipe so easy to follow! Seriously so easy to follow with directions and video. Plus LOVE LOVE LOVE Sweet Potatoes! The banana bread one is SO good and husband approved! Just another scamming way to make money! So sad the length people go to make money but considering this helping others. The price is a bit much. Pinterest and google works perfectly! Save your money! Easy to navigate & sooo many creative recipes! 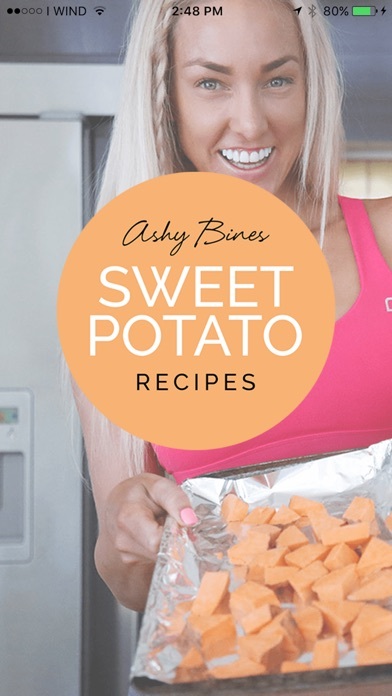 What a fun way to incorporate sweet potatoes into my diet!!! Having the same thing everyday can get tiring, but this way you can always mix it up! Totally worth the money. Great App! These recipes are from the internet. "Google it babes ✌🏼" -ashy bines. Also she is offering her paid group members this app for 5$ instead of 20$ if they leave 5 star reviews. Clearly not worth it.